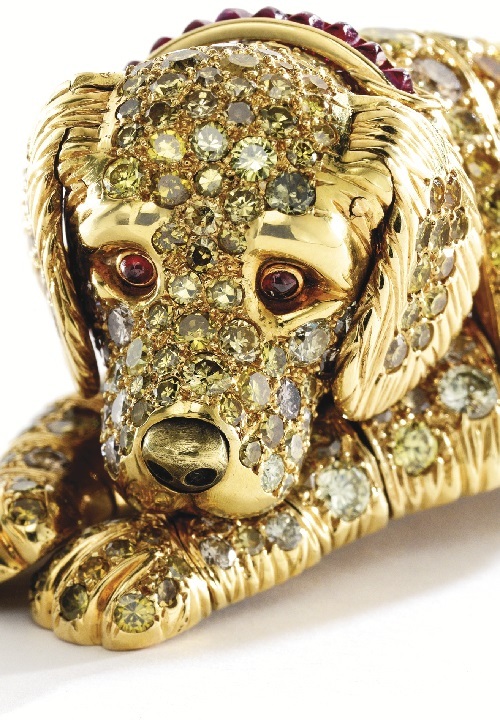 Rene Boivin Jewellery House may not be as famous as Tiffany, Cartier, Bulgari and Boucheron. 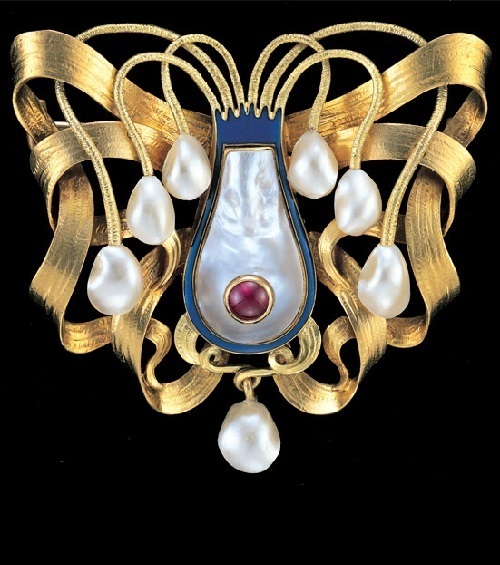 However, the work of Rene Boivin is a whole chapter in the history of jewelry, bright and beautiful. But popularity – matter thin and capricious, not everything that is on everyone’s lips, certainly the best. Some things are initially created for connoisseurs and dedicated. So, many of their works are made on individual projects for specific customers and clients. 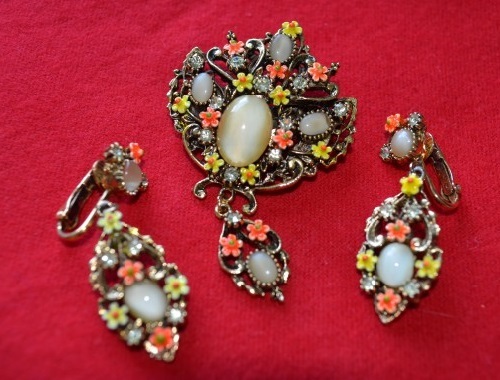 French jewelry house Rene Boivin lasted for about a century, from 1890 to the 90s of the last century. 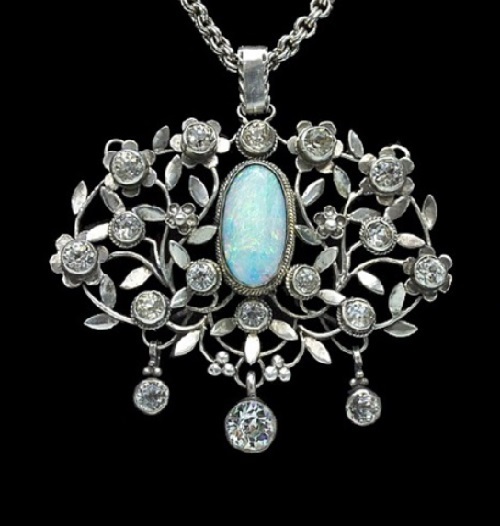 Rene himself (1864-1917) was a hereditary jeweler, studied from his father, silversmith. The Heyman family, consisting of nine siblings, emigrated from Russia to New York in 1906. Two of the brothers, Oscar and Nathan, had apprenticed at a Faberge factory, while another brother was an accomplished toolmaker. Together, they launched Oscar Heyman & Brothers in 1912. 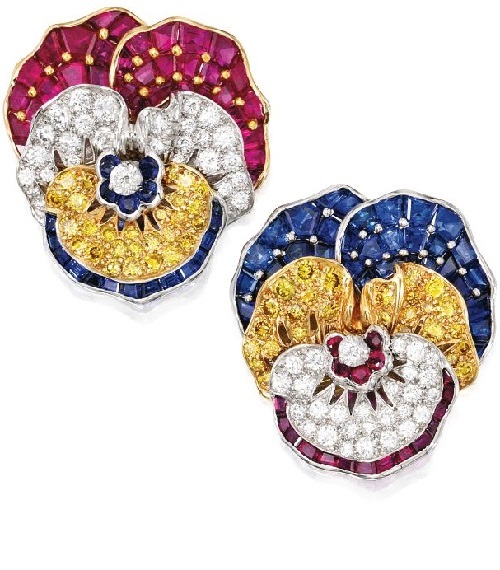 The brothers were master platinum-smiths who utilized only the finest diamonds and colored gems. 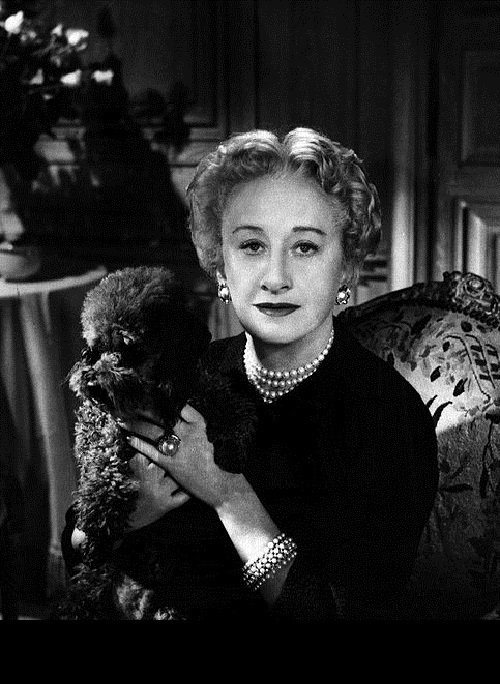 In time, the firm manufactured and supplied jewelry for the most prestigious American jewelry houses of the 1930s. 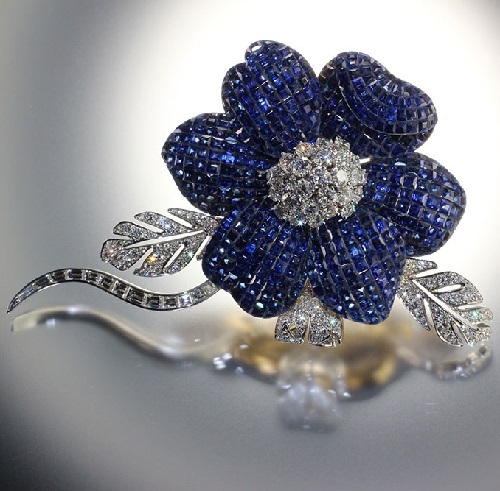 Flower brooches became the company’s signature item. Their magnificent creations are often unstamped, and require specialists’ authentication. Oscar Heyman & Brothers continues to be self-contained, family owned and operated business where the old world techniques of tool making, fine platinum and gold metal-smithing are employed in the production of each piece.